Patients Medical Center is your community hospital. 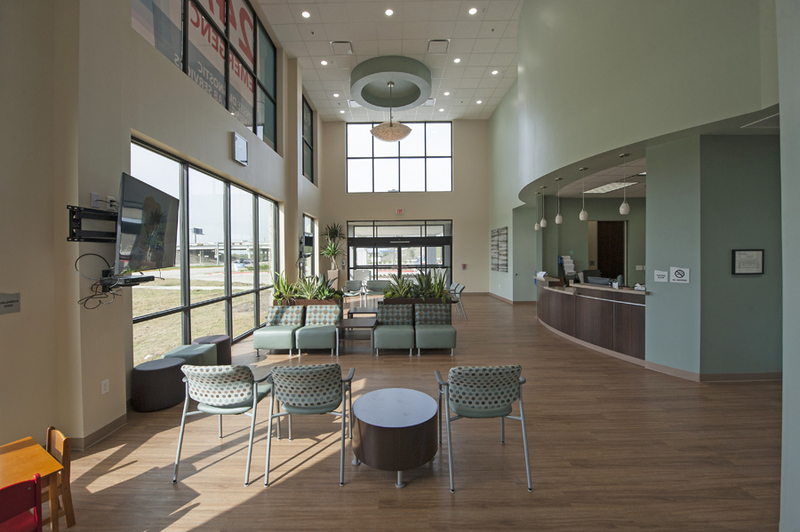 Conveniently located off Beltway 8, we’re minutes away from all Bay Area communities. CHI St. Luke’s Patients Medical Center is committed to excellence and compassion in caring for the whole person while creating healthier communities in the areas we serve. For the past 11 years, CHI St. Luke’s Health–Patients Medical Center has proudly served the Pasadena, Deer Park, La Porte, Baytown, and Clear Lake communities. Patients Medical Center offers 5-star care, a recognition awarded by the Centers for Medicare and Medicaid (CMS). This is a designation that only 3 other hospitals in Houston and 323 hospitals in the nation have achieved. It is a reflection of patient satisfaction, shows our dedication to quality outcomes, efficiency of care, and overall value that patients receive compared to other hospitals. Compare our rating with other local hospitals by visiting Medicare.gov/HospitalCompare. 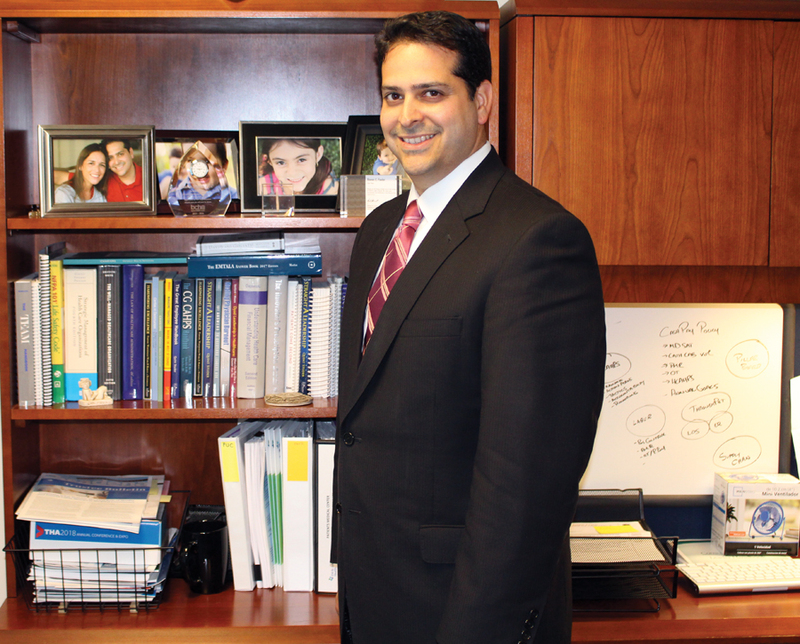 Steven Foster has been CEO at Patients Medical Center for nearly two years. Originally from Texas, Foster has more than 16 years of progressive hospital administration experience in Oklahoma, Texas and internationally in Costa Rica and Mexico. Provided $50,132,949 in charity care and bad debt care. 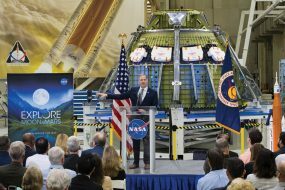 Member of local Chambers of Commerce including Pasadena, Deer Park, Clear Lake and La Porte-Bayshore. 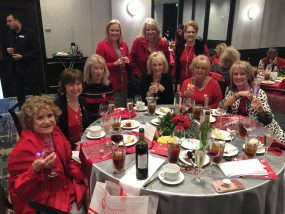 Raised nearly $20,000 for the American Heart Association to help improve cardiovascular health and participated in the Bay Area Heart Walk and the Go Red for Women event. Hosted free lectures and trainings, such as a Heartsaver® CPR training class, a Safe Sitter class for boys and girls interested in babysitting, and a Healthy Living Series focused on a range of health and wellness topics. Donated funds and food to stock the Southeast Area Ministries food pantry. Sponsored community events, such as the Deer Park Education Foundation Strides for School Fun Run, Texas McDonald Invitational Basketball Tournament, San Jacinto Museum Fun Run, and The Rugged Race, which helps provide Pasadena schools with healthy resources for children. CHI St. Luke’s Emergency Center—Pasadena a department of Patients Medical Center is a 24/7 facility for all health care emergencies, often with a shorter wait time. Located at 4600 East Sam Houston Parkway South in Pasadena, Patients Medical Center is a 61-bed acute care hospital with eight operating rooms and three endoscopy rooms. Using the latest technology, we offer leading-edge treatments and services, ranging from wound care and general surgery to diagnostic imaging and sleep services. CHI St. Luke’s Health is a part of Catholic Health Initiatives (CHI), one of the nation’s largest nonprofit health systems. 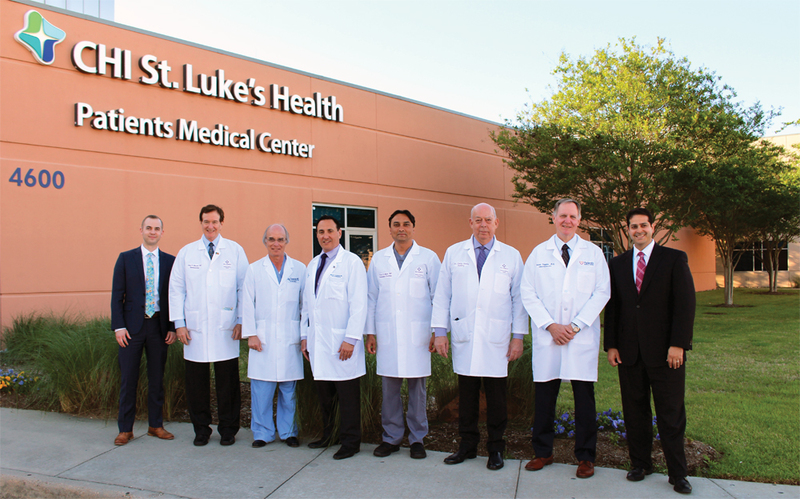 Patients Medical Center became part of St. Luke’s Health in 2010 – St. Luke’s with a 51% ownership and the physician partners with 49%. 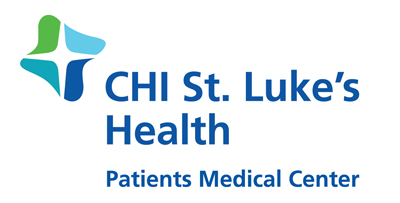 In 2013 St. Luke’s Health System became part of CHI, and CHI now holds the 51% ownership, and the physicians maintain their part. 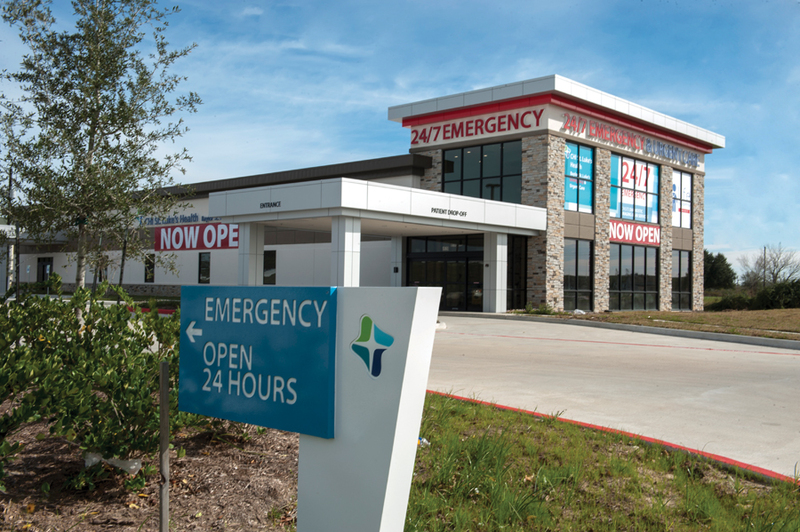 The Emergency Center at Preston Road and Beltway 8 in Pasadena offers 24/7 emergency care. It is a department of Patients Medical Center, and thus runs as an additional location of the hospital’s emergency department. That means you get the same level of care as at the hospital, but often with shorter wait times. Outpatient Rehabilitation Center includes physical, hand, occupational, and speech therapy. The Women’s Imaging Suite offers digital mammography and bone densitometry, and is a certified Pink Ribbon Facility – a distinction awarded only to an elite group of health care facilities. Imaging services include nuclear medicine, 64-slice computerized axial tomography (CT scan), magnetic resonance imaging (MRI), ultrasound and vascular lab, echocardiography (cardiac ultrasound), angiography, and fluoroscopy. The Wound Care Center provides comprehensive wound care and hyperbaric medicine services to treat and heal wounds of every description, including diabetic foot ulcers, pressure ulcers, and venous leg ulcers. 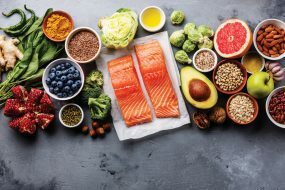 The Sleep Center identifies issues with snoring and sleep apnea, insomnia and narcolepsy, sleep walking and restless leg syndrome, and circadian rhythm disorders. The Emergency Center—Pasadena, a department of the hospital, takes all insurances and offers easy transition to a hospital admission, if needed. For patients who have a high deductible or do not have insurance, we offer the ability to pre-pay for care at discounted rates. Patients can determine their cost for a procedure or service prior to a visit, and in some cases, may receive financing. To find out the bundled price for MRIs, CT scans, endoscopies, sleep studies and more, call 844.629.7739 or visit MDSave.com/PMC. A defining difference of Patients Medical Center is being a faith-based organization, providing 5-star care. From the beginning, PMC was designed to put the patient at the center of our care. Over the past 11 years, their physicians and staff held true to that principle. Patients Medical Center will continue to offer the programs and services to meet the health care needs of the local community. Thank you for placing your trust in us as your community hospital of choice. To learn more about CHI St. Luke’s Health–Patients Medical Center, call 713-948-7000 or visit CHIStLukesPMC.org.